Passion, ambition and a brave heart are the 3 things one needs to have to achieve something meaningful in life. It’s all in the mind and self courage that makes you different from others. And if you have talent and a strong will to get what you want then nothing can stop you. This has been proved with an impactful example by a city boy, Sumit Agarwal. The name may seem an ordinary one but the person is not. The founder of one of the most promising city-based PR companies, PR Signal, Sumit Agarwal is a man with pure ambition and a strong will. A management post graduate entrepreneur, he is a man with brain who aims to improve the PR vision with new and innovative ideas. What makes him different and special? He is a special individual. Born with cerebral palsy, he had to undergo four major operations and now 70 % of his movements are restricted. But his medical and physical deficiency had never ever put an impact on his will to excel and make a difference. Every man has a woman behind his success. And for Sumit, it was his mother who supported him all through the hardships of life. 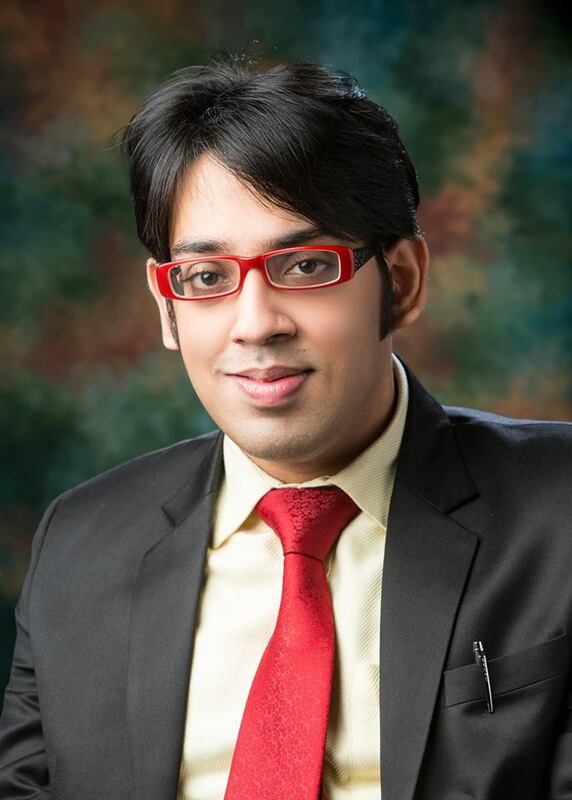 Being specialized in managing non profit organizations and advising them, he aims to increase both the efficacy and efficiency of the PR companies with his remodelling ideas. A simple boy from the city of joy, he possesses a pure and soft heart. Not only does he rule the business in the PR segment but he loves carrying on with his social deeds listening to his heart. Being an active member of the Help Age India foundation, he has visited over 10 old aged homes in order to convey a survey consisting of 300 respondents. His survey and contribution have raised funds which ultimately improved the quality of life in the old age home. The list of his achievement is endless. And not a single one is less impressive. 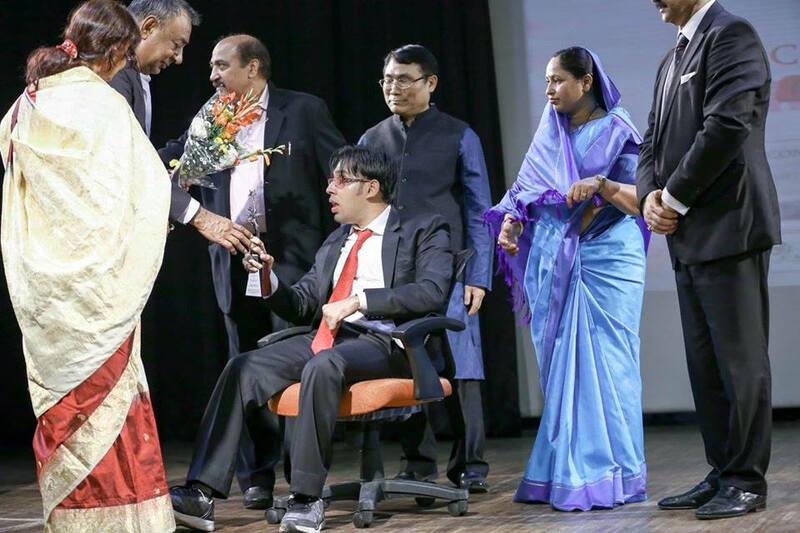 A man of excellence, Sumit became the first cerebral palsy individual from India to score a 9.05 CGPA from IBS. 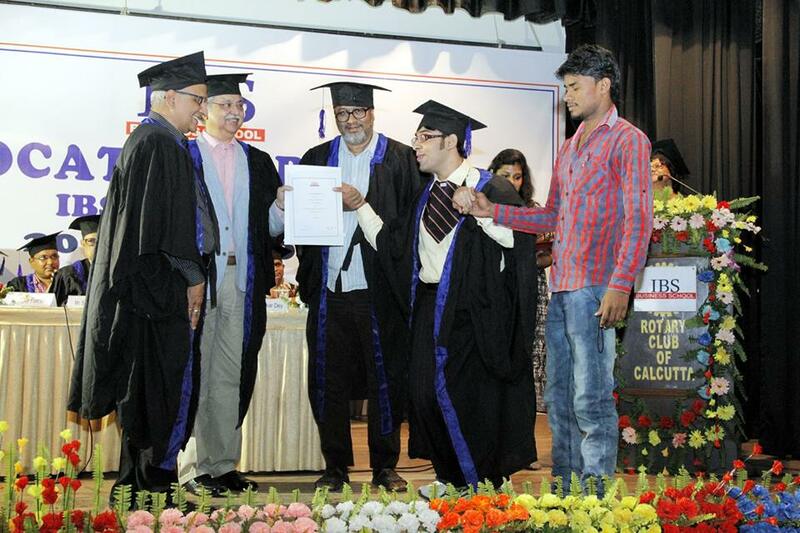 He has been presented with the state award of role model for academic excellence by Governor of West Bengal. He even has bagged “The Surendra Paul Memorial Award for Courage” by the Telegraph in the year 2008. He is a master of chess and imbibes a weakness towards planting and gardening. His powerful brain knows the binary language of R, Java and SPSS and has a good hand in the cloud computing programs. In their free time when people freak out for vacations, he invests his quality time with different organization he is a part of, i.e. the general secretary of international human rights, life time member of rotary means business, national advisor at national media confederation and many more such things. “The Jack of all trades and the master of none” is the fitting proverb to describe his excellence. PR signal boasts of a unique strategic approach towards the public relationship and its management. And it makes all the work easy and smooth. A great man with a greater innovation can really make a difference. Sumit Agarwal comes from that legacy. Bless him by paving the way. What a way to remember (Smaran 2017) the third death anniversary of Kathak Queen Sitara Devi!! What a way to pay tribute and gratitude towards Indian Classical Art and Culture!! And the credit goes to Kalindi Darpan Socio-Cultural Organization, a non-profit outfit from North Kolkata which strives to commemorate the lives of legendary names in the field of Indian Classical Art and Culture. It was a perfect homage, neatly crafted by Darpan in the name of bold and beautiful Sitara Devi on her death anniversary. Darpan had chosen to felicitate the life long struggle of an old, worn out, physically challenged, but immensely talented classical dancer Smt Jayanti Mukherjee not just to show gratitude and respect towards her huge contribution to Indian Classical dance form, but to enlighten many more lives with her example of fighting, struggling, winning and performing. She is a living example of how powerful and healing Indian classical art form can be. In spite of her broken nervous system at the age of 8 due to a severe attack of meningitis, she continued with her dance and went on to master the art of Kathak from Pt. Birju Maharaj, Pt. Krishna Maharaj and Pt. Om Prakash Maharaj. She also learnt Bharatnatyam from Maestro Manishankar. She earned the titles like Prabhakar (Bharatnatyam) and Sudhakar (Kathak). Owing to a very poor condition of her family, she had to take up a job of a nurse at Calcutta Medical College and didn’t have the luxury to think of getting married. Even then she was destined to perform and she was constantly making headlines in the newspapers every alternate day through her immaculate performance in different parts of the country and abroad. In 2000, she encountered with another blow of misfortune. She was detected with CMV infection in the blood which gradually was destroying all her organs. She lost her eye sights. And, she went on losing her innumerable students in the process. But then she was full of life and the soul was already dedicated to dance. So, she didn’t give up and remained as a “fire fighter” who can celebrate life through her dance form. The stage performances on that winter evening at the packed Mohit Moitra Mancha was designed keeping in mind to celebrate life through Indian classical art in its myriads of colours. “Mann ki Meera” by Kathak artist Surashree Bhattacharya and her group was a little off colour in front of a duet kathak presentation by Pt. Deepak Maharaj (son of Pt. Birju Maharaj) and his daughter Ragini Maharaj (grand daughter of Birju Maharaj). Darpan took the honour of presenting Ragini for the first time in front of the viewers in Kolkata. And the traditional Indian culture of Guru Shishya Parampara was depicted nicely through the father-daughter duet. The celebration of colour continued when 12th International Devdasi Award winner Smt Madhumita Roy and her group took the stage and set it on fire in no time. But then also, there was a huge surprise in store by the organizers!! The grand children of two legends, Vishal Krishna (grandson of Sitara devi) and Ragini Maharaj (grand daughter of Padma Vibhushan Pt. Birju Maharaj) representing two separate gharanas (Lucknow and Benaras) performed and took the show to a greater height. The architecture and depth of the show speaks of its own. And in spite of taking all the pains to organize such a brilliant musical extravaganza, Darpan remains silent. That’s the way it should be. That’s the way you should guide others.